Lovelies, I have to say March has been a great month for me. There is one reason why. 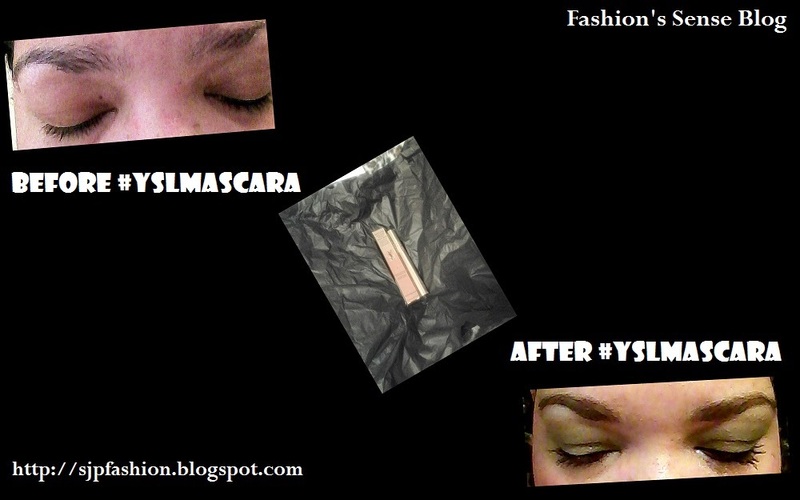 I was one of the lucky influensters to receive the #YSLMascara Vox Box from Influenster. To be honest, I do not get to own full-size luxury beauty items because this girl is on a serious budget. 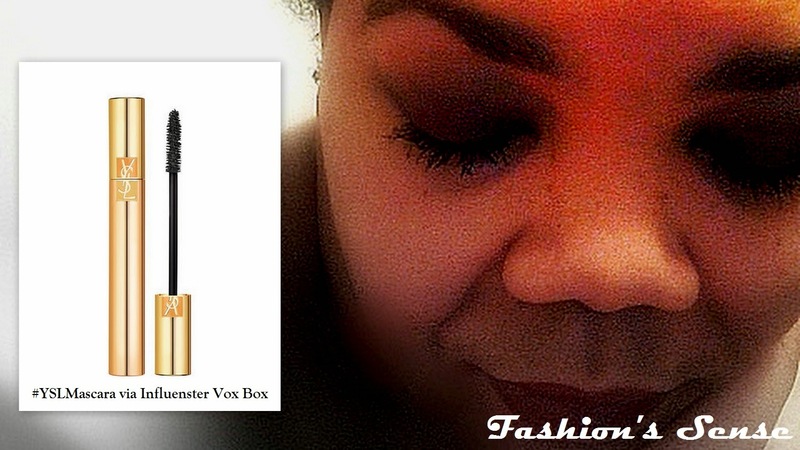 So, I was truly excited to give Yves Saint Laurent Volume Effet Faux Cils mascara in High Density Black a test run. We all have our own ideas about what a luxury product's packaging should look like. Or, at least what it shouldn't. I expect it to look sleek, polished, elegant, and simple. I am not expecting glitter, confetti, paint splashes, or any other graphic print. I truly just expect simple elegance that is refined but you notice it has value. The packaging lives up to those expectations for me. The box and tube are both a simple, elegant gold. The tube has YSL in a dual gold/burnished gold frame. It is sleek with shine and rather simple in shape. The wand is old school. The medium-sized heavily bristled brush our mothers and grandmothers used. You expect Yves Saint Laurent Beauty to deliver what it says. I am expecting my lashes to look fuller and longer. Look like I am wearing falsies. I have to admit the expectations were high. I already have long lashes and an average mascara makes me look like I added individual lashes at the outer corners. I was pleased with the results. My lashes were fuller and longer. When I glanced down my lashes cast a shadow on my cheeks. I also like that it removes very easily. 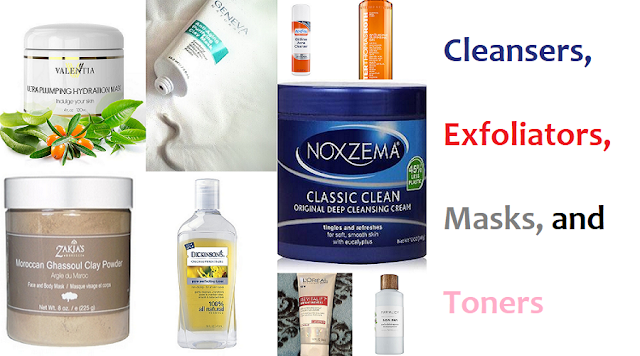 I used fractionated coconut oil to remove the mascara. In a few swipes, the mascara was gone. Hey, easy cleanup is always a plus for me. 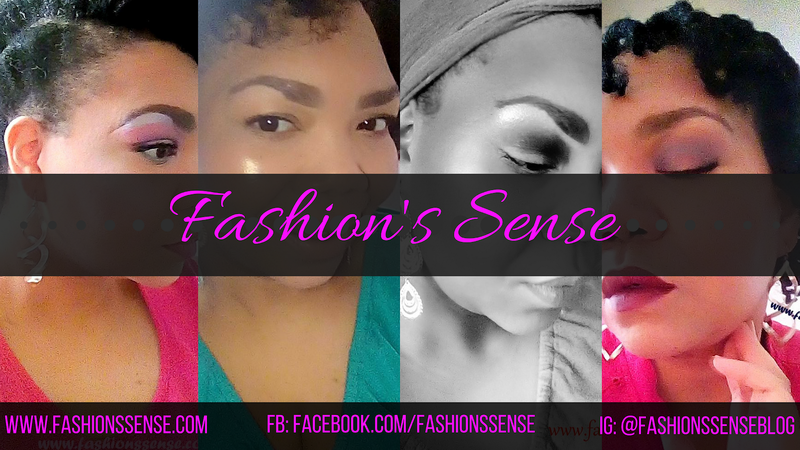 If you purchase luxury makeup on the regular then definitely buy Yves Saint Laurent Volume Effet Faux Cils for $28.00 or more a tube every three months. However, if you are on a budget like me, save your Sephora, Amazon, and department store gift cards and splurge on it then. It is worth using a gift card on. I do need to issue a word of caution for eyeglass wearers. Your lashes will smudge your lenses. After a few hours, I noticed my vision was a bit blurry. I took off my glasses and saw smudge marks on my lenses. So wear your contact lenses while using this mascara. Yes, my lashes were long enough to actually smudge my lenses – think about it. Have you ever tried a luxury makeup product before?